Teaching Blog Round Up: The 4 Top Skills Your Students Should Learn This January + A Learning Opportunity For YOU! The 4 Top Skills Your Students Should Learn This January + A Learning Opportunity For YOU! My favorite 3 Language Arts sets, plus my huge Numbers 1-10 set, are all on sale right now and through this New Year weekend! 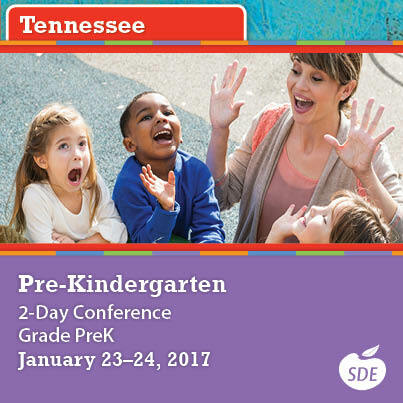 What a great way to welcome in 2017 and be ready for your "Littles" when school resumes in Jan.
January is the perfect time to focus on foundational Language Arts skills AND to review the numbers 1-10 before moving on to those tricky teens. 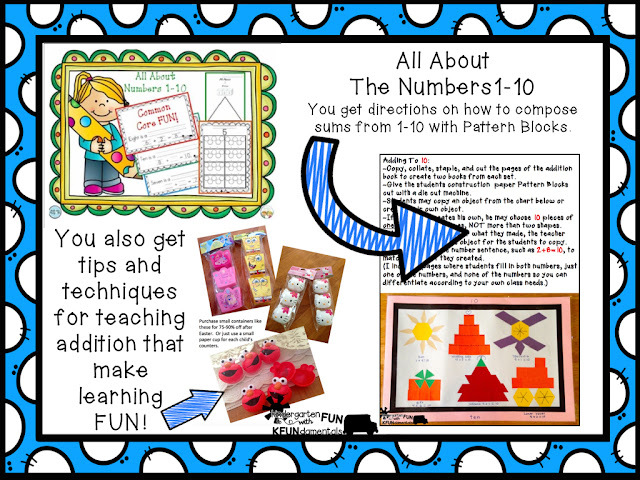 Help your students to develop true conceptual understanding and build a firm foundation for the numbers 1-10. That will make the teens easier to understand. 1. 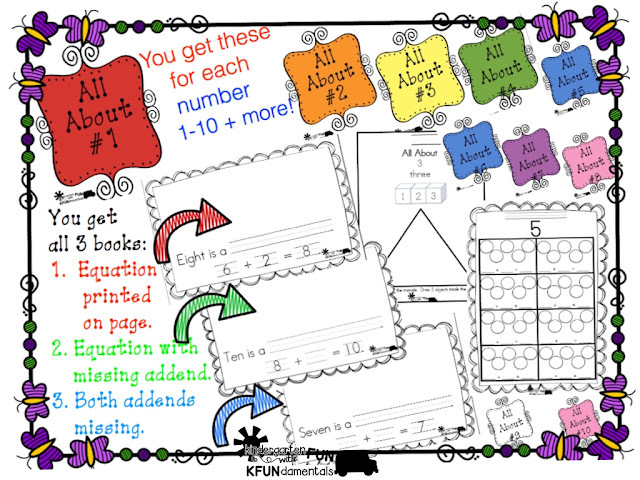 All About Numbers 1-10: You get all of this for each number 1-10! The different templates allow you to differentiate and focus on specific skills. Great for RTI too. 2. 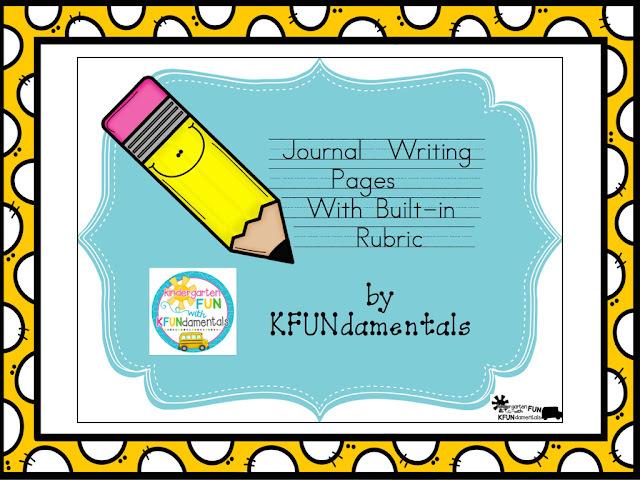 Seasonal Journal Pages with Rubrics: You get the basic "pencil" rubric plus four additional templates, one for each season. Your students will love returning to school to a new "winter" journal. You can copy & bind these into a daily journal or use them one-at-a-time as needed. 3. 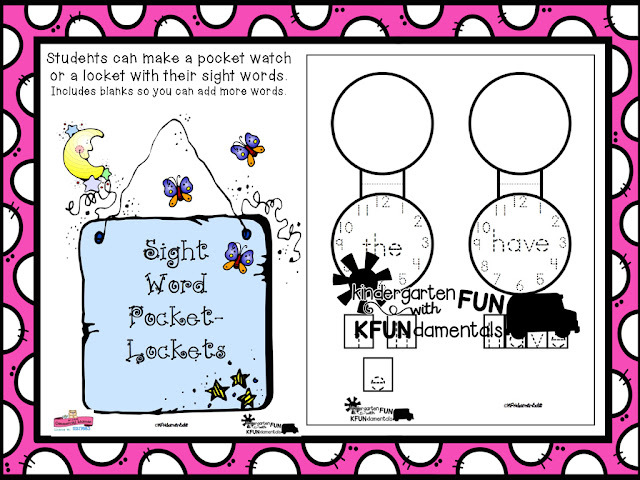 Sight Word Pocket-Lockets: This makes a FUN small group lesson and can also be used to create an independent center. Just copy on colored construction paper, add scissors, glue, and some yarn to help your students create a pocket watch or a locket to wear home. 4. 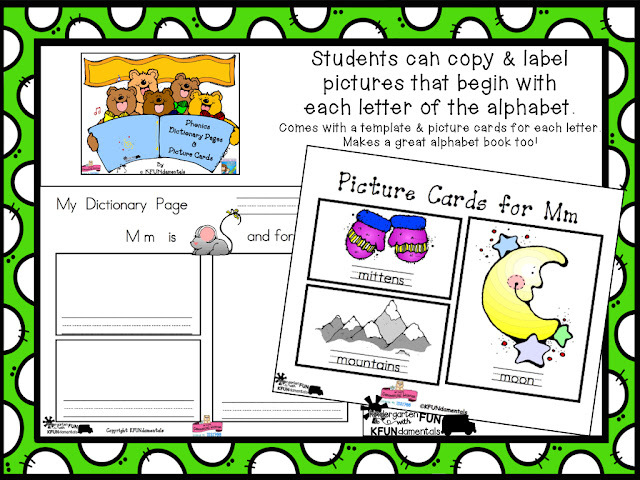 Alphabet Picture Cards and a template for a cute alphabet book: You can do one a week or one a day. 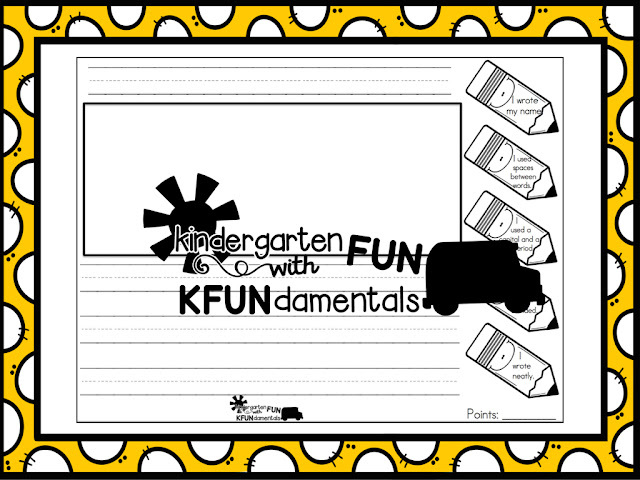 Each page reinforces initial consonant and short vowel sounds. Have you thought of attending a conference this January? 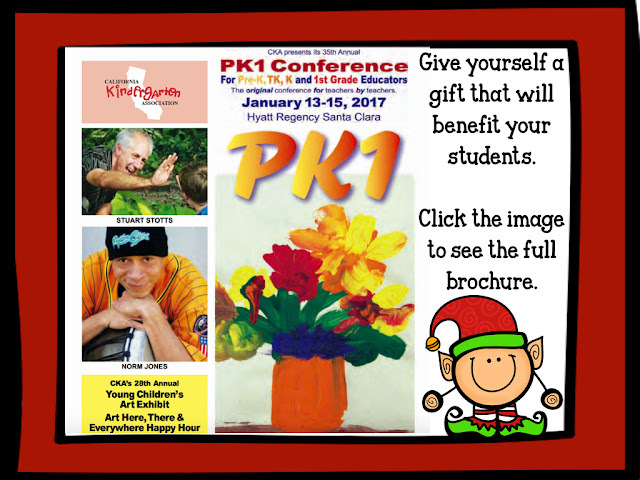 I'll be presenting at the PK1 Conference in Santa Clara, CA on Jan. 14 & 15. I hope you enjoy the sale and have a wonderful New Year!